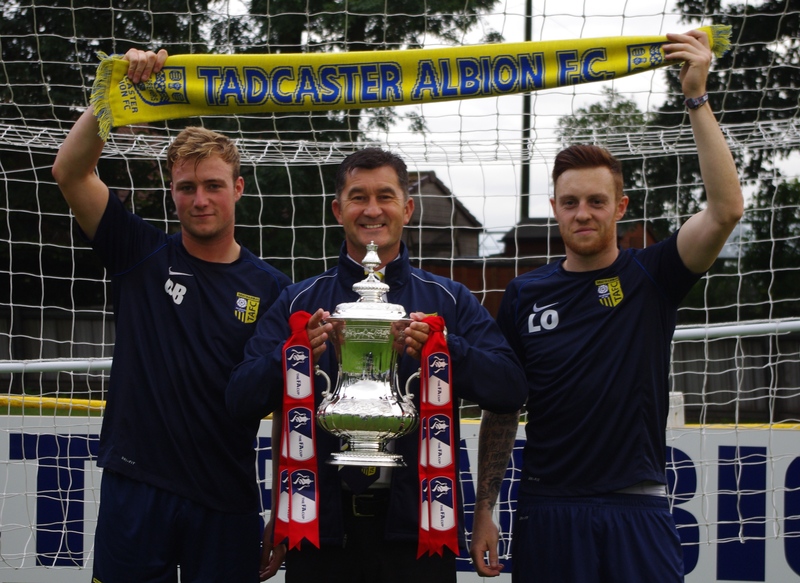 Two members of Tadcaster Albion’s squad want to add further memorable moments to their families’ FA Cup history books. Liam Ormsby and George Bissett are hoping to help Toolstation NCEL Tadcaster pull off a shock in the Preliminary Round clash with higher league Spennymoor Town on Saturday at i2i Sports Stadium. Ormsby is the son of former Leeds United captain Brendan, whose winning goal in the 1987 fifth round tie with QPR remains one of the greatest goals ever seen at Elland Road. Ormsby junior, who wasn’t born when his father cemented his place in Leeds folklore, said: “You hear a lot when people are coming up to him at Elland Road. In the quarter-final he scored the winning goal and then jumped on the fence when the fans were going crazy. “Then there is the downside to Coventry in the semi-finals when he should have let the ball go out and he didn’t and they went and scored. “To myself, the FA Cup means a lot because of the history with the family. 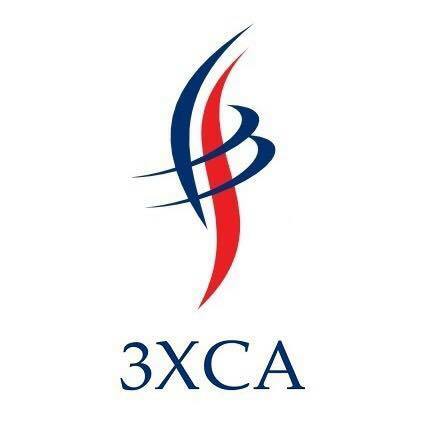 “Every year you look forward to the draw and it is an excitement you don’t get throughout the season. “The league is the main focus, but when the FA Cup comes around, you get excited. “I’ve never personally got that far in the Cup, but, I think this year with Tadcaster with the ambition we have got, hopefully we can go far. Bissett also has FA Cup pedigree from his father Nicky’s appearance for Brighton in the fourth round tie with Manchester United in 1993. Bissett said: “My dad got to the fourth round and played Manchester United at Old Trafford to a Ryan Giggs goal. Bissett has yet to play in any of Tadcaster’s recent FA Cup heroics. He was injured when hat trick Calum Ward stunned eventual Evo Stik Division One North champions Skelmersdale in 2012. He also missed out on the second qualifying round tie with Boston United, but, still remembers the day. “At Taddy, we haven’t got much of a chance to win it, but, it is nice to get quite far,” he said. 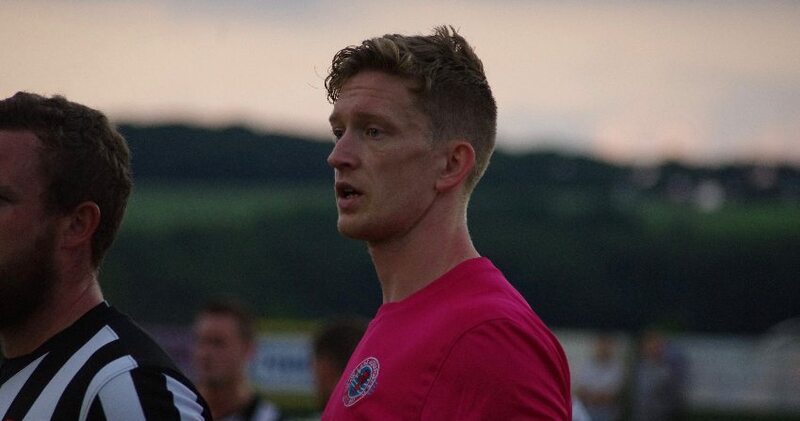 “Two years ago, we played Boston United and lost 2-0, but, it was a good experience.